Daughter Aisha with mother Safiya Gaddafi. Aisha has gone thru transformation. 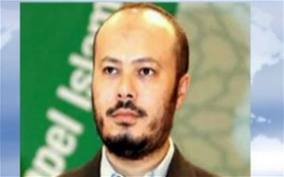 The Algerian government has notified the United Nations and the Libyan interim government (NTC) that Gaddafi’s wife Safiya, his daughter Aisha and his two sons Mohammed and Hannibal fled into Algeria today. None of the escaping family members have ICC arrest warrants issued on them, but they are all under ICC travel ban and supposedly must be stopped at the border and refused entry.Â Algeria did not sign the Rome Agreement recognizing the authority of the International Criminal Court. 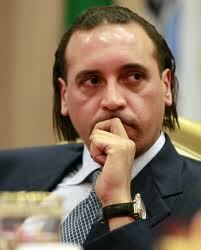 Algeria will allow the Gaddafi family members to transit on their way to a third country. Their final destination is not yet known. 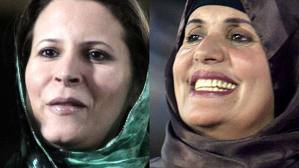 According to the Algerian official, they were admitted to the country for humanitarian reasons. 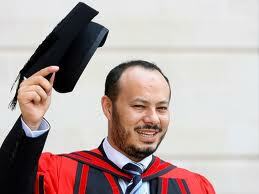 Mohammed Gaddafi, eldest son and born of Gaddafi's first wife. 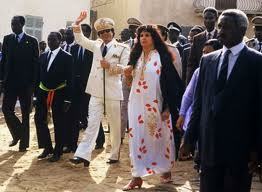 Here a more photos of the four members of the Gaddafi family who escaped into Algeria. 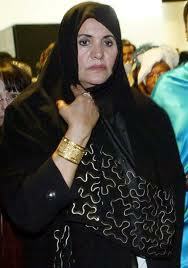 Aisha in her mink coat at beginning of uprising when Libyans being slaughtered by her father. 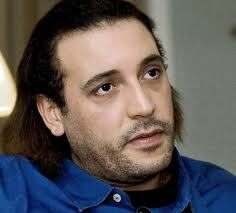 Hannibal Gaddafi was arrested in Switzerland for beating up a maid. His wife Aline is accused of scalding their children's nanny in Tripoli.